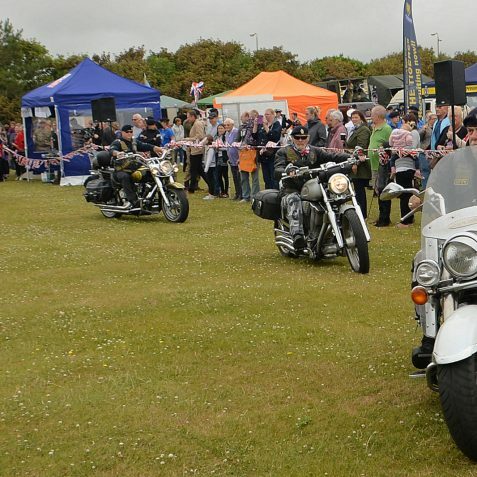 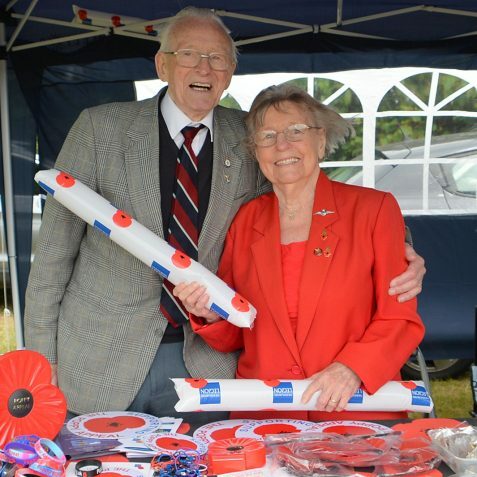 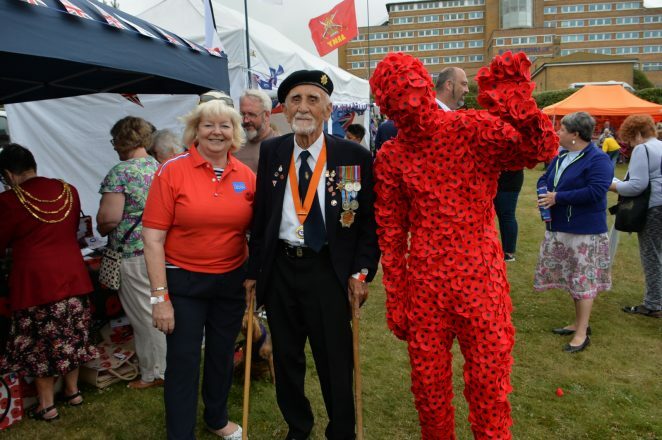 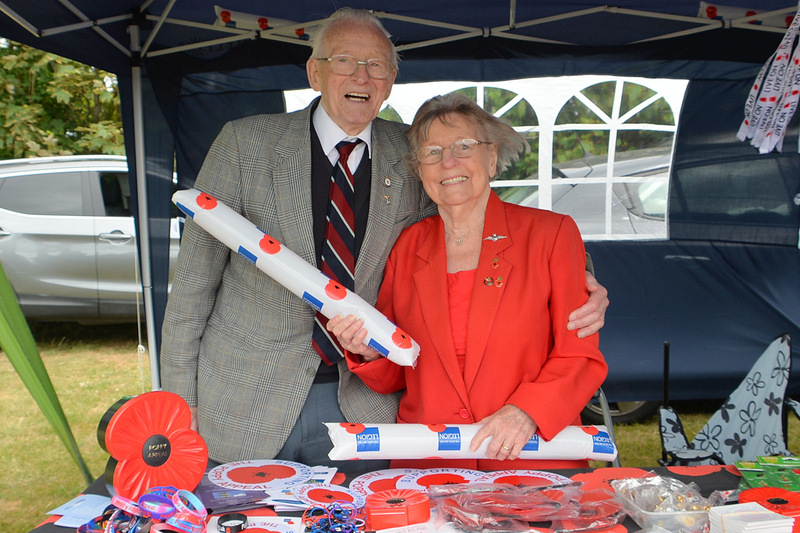 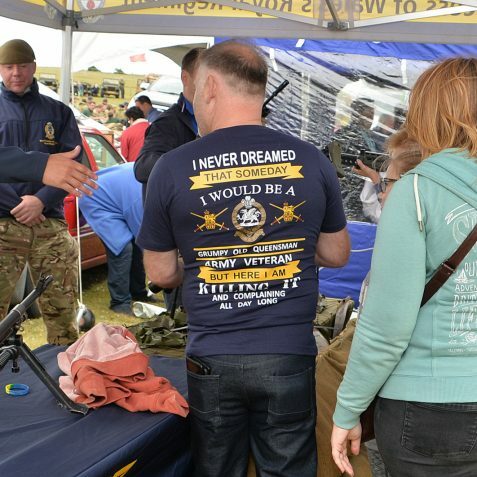 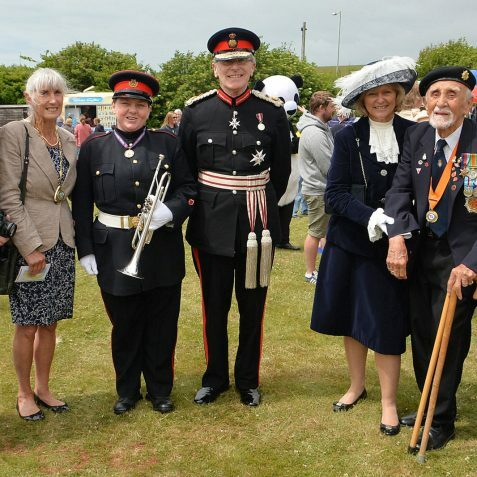 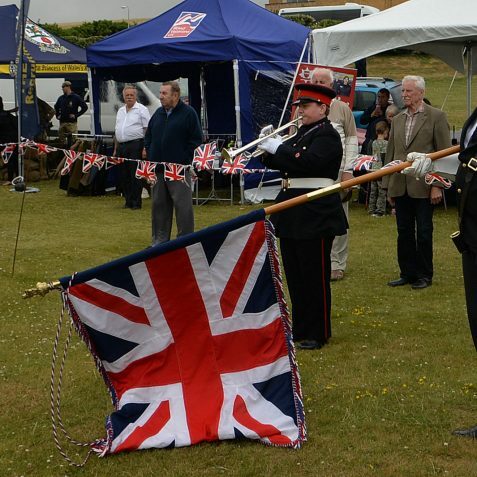 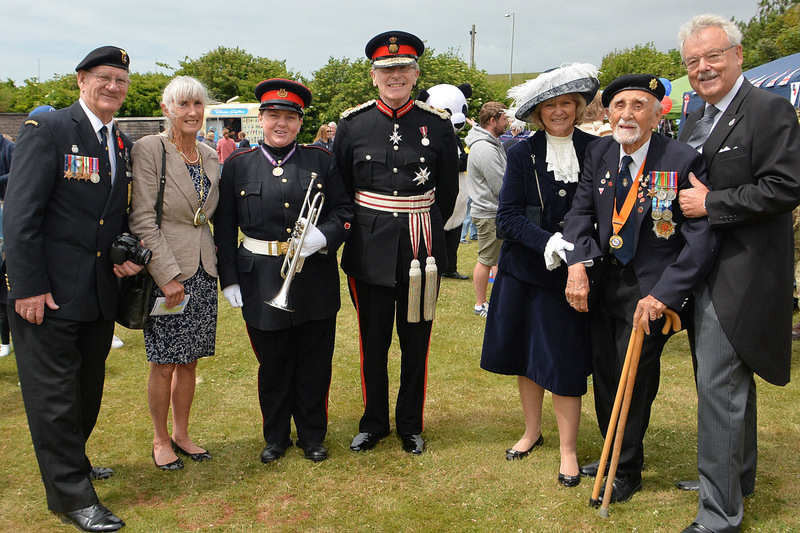 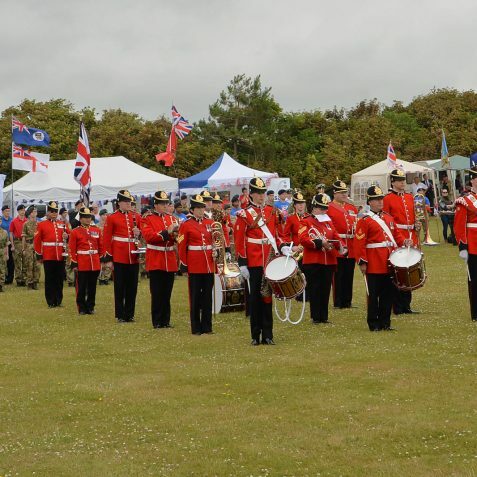 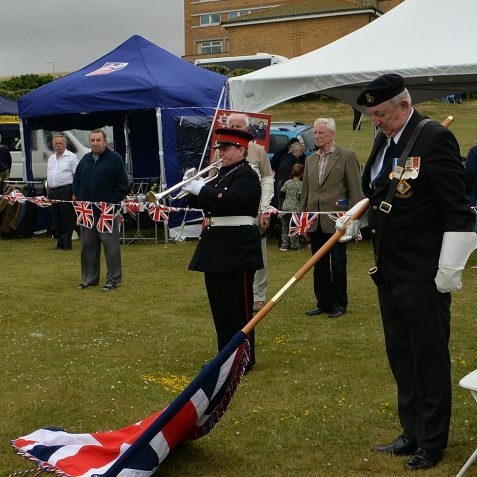 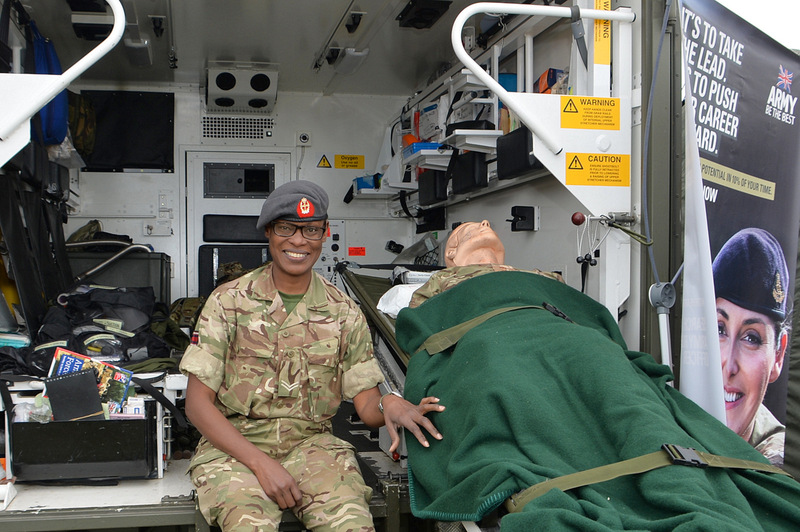 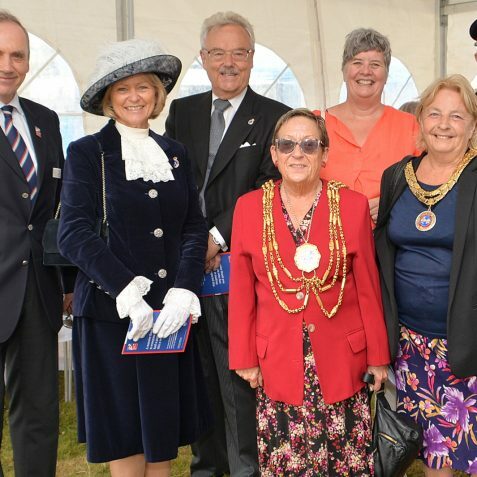 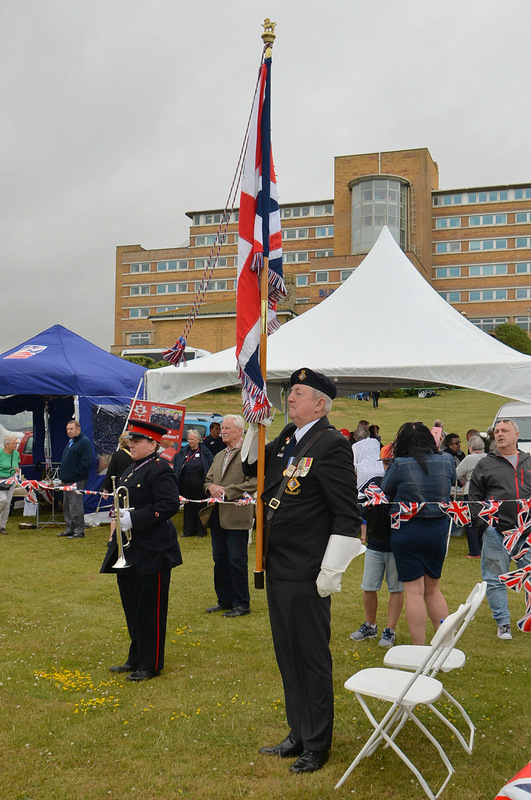 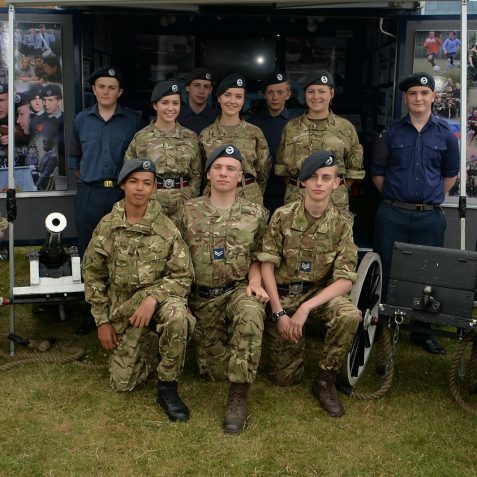 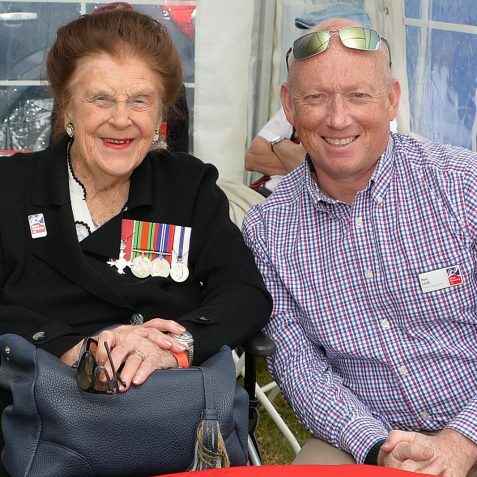 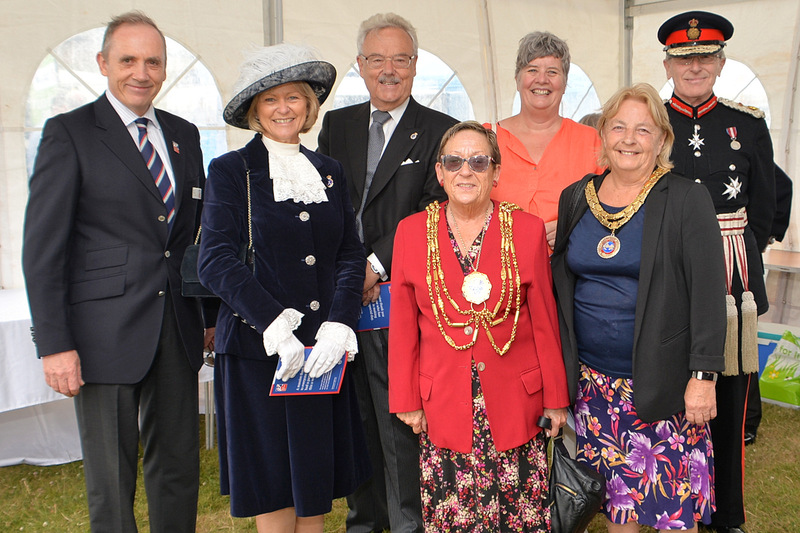 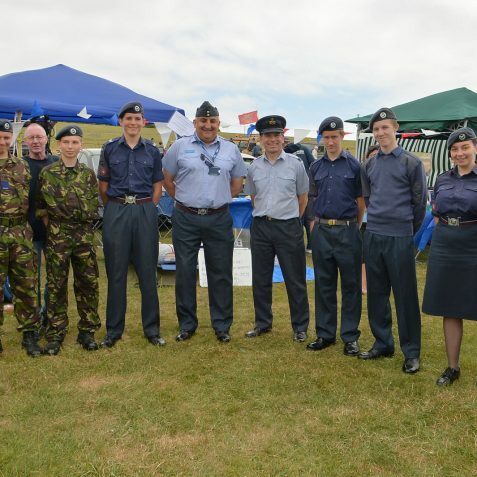 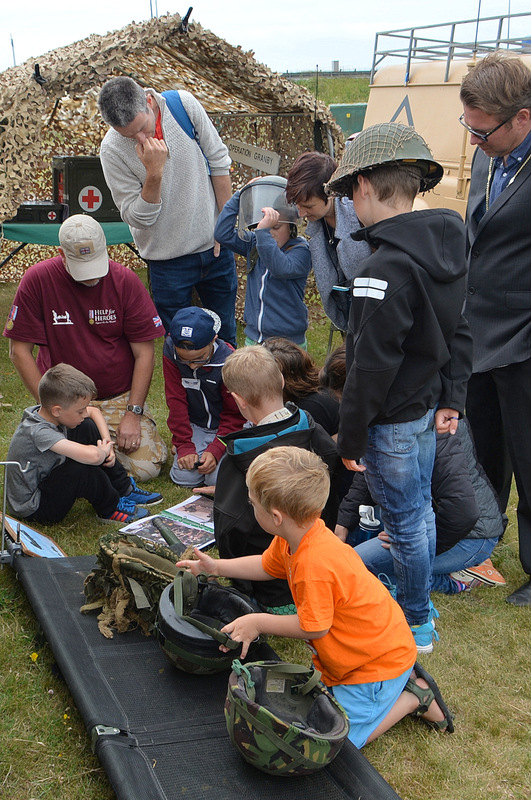 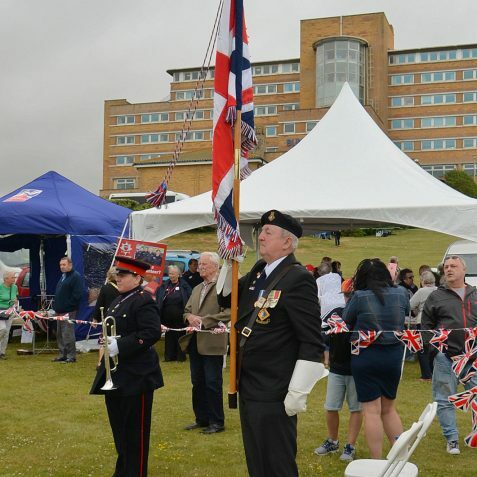 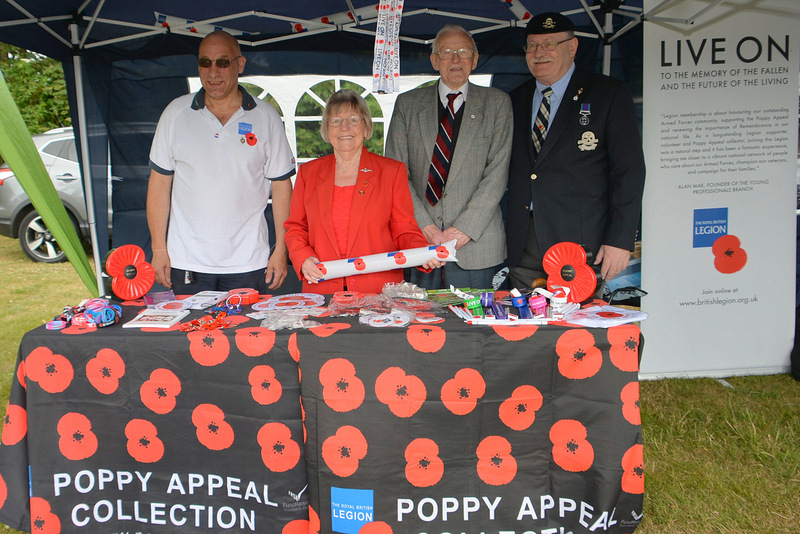 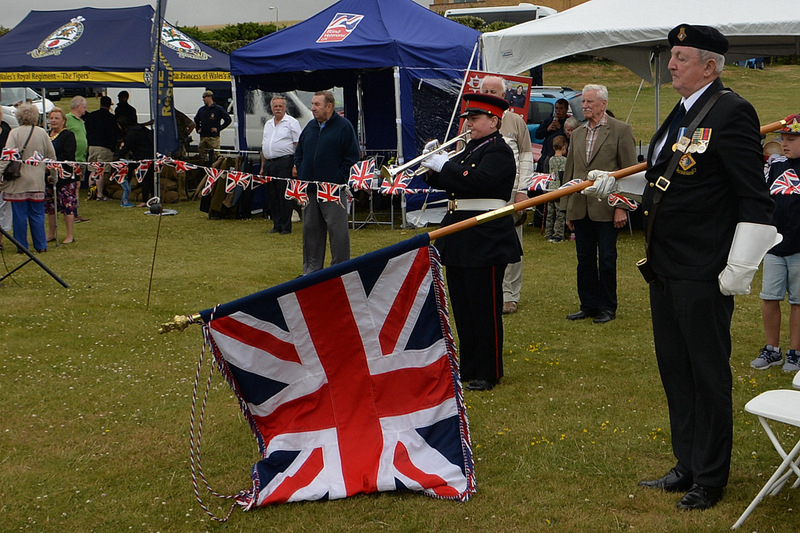 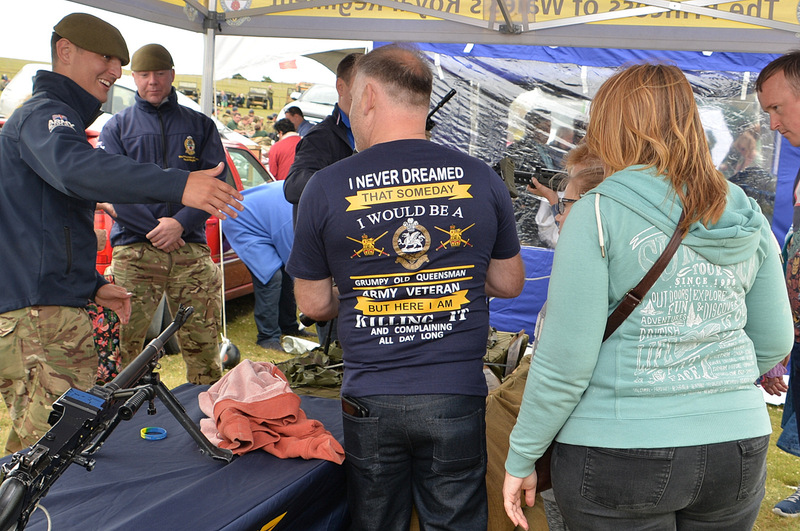 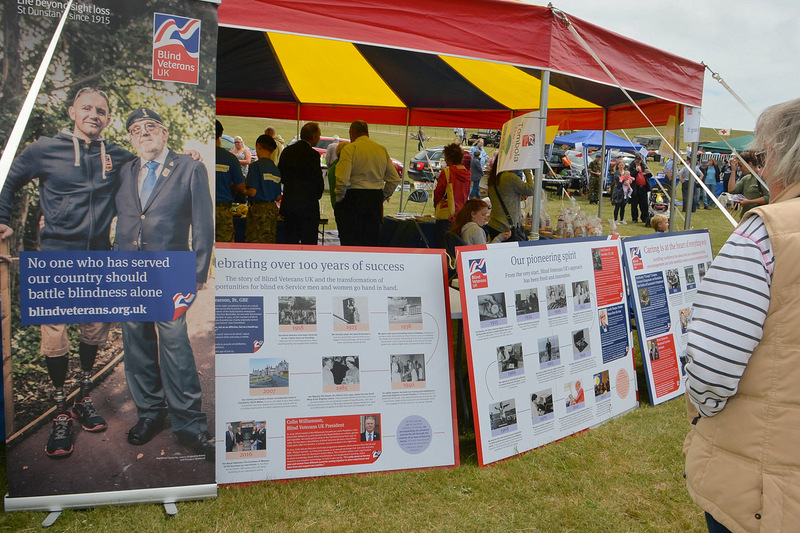 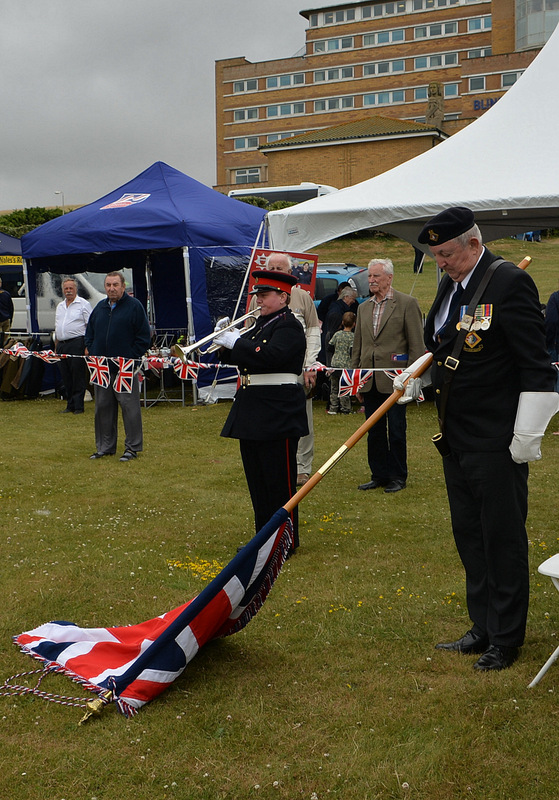 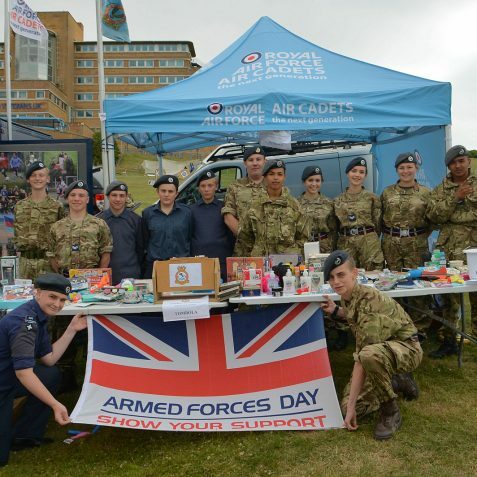 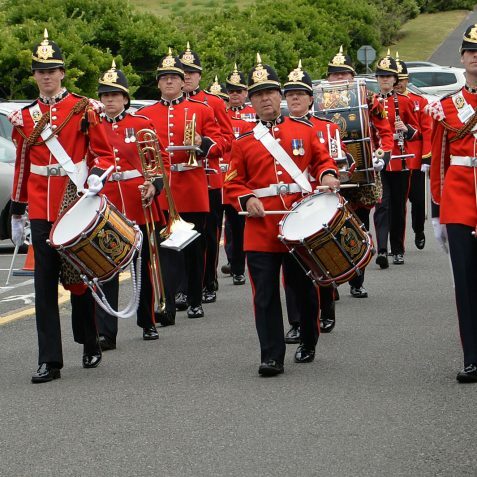 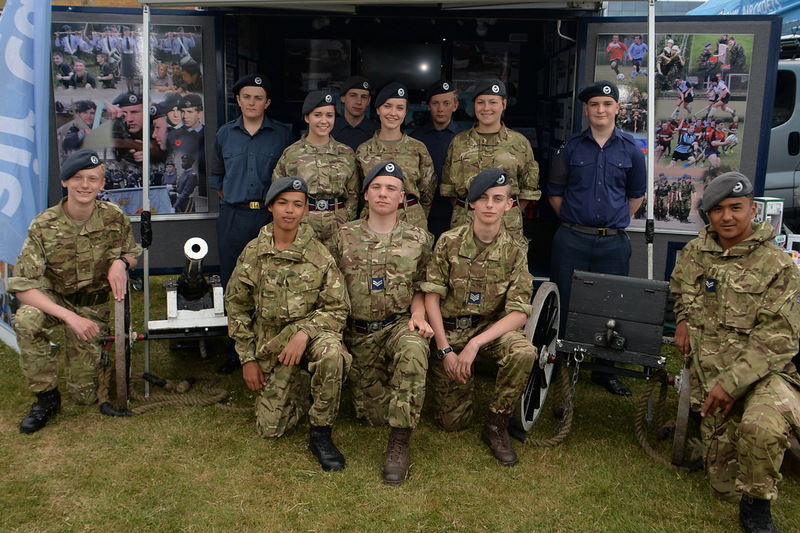 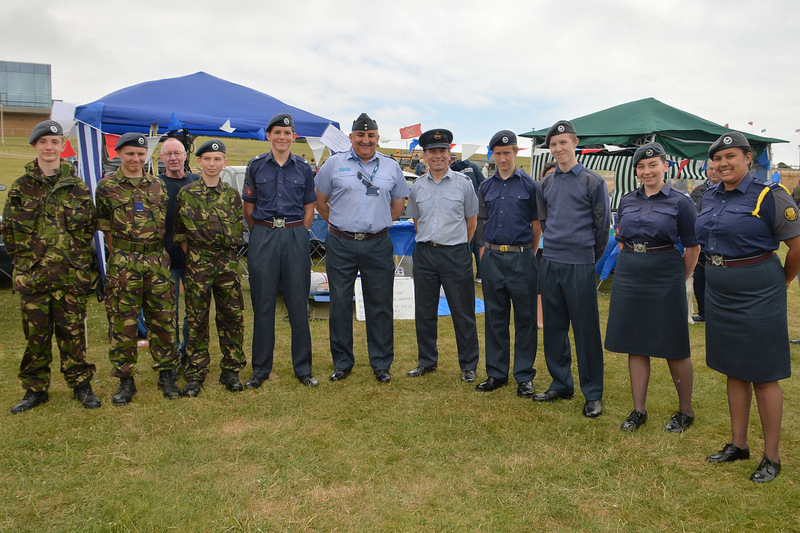 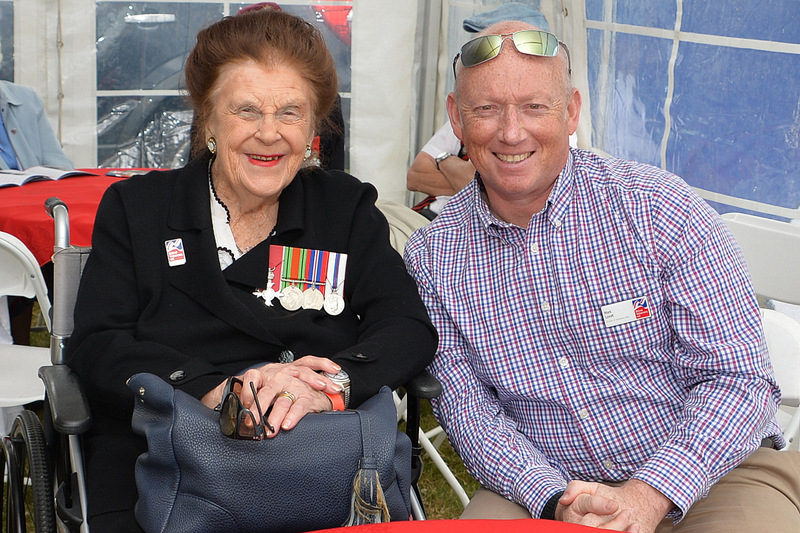 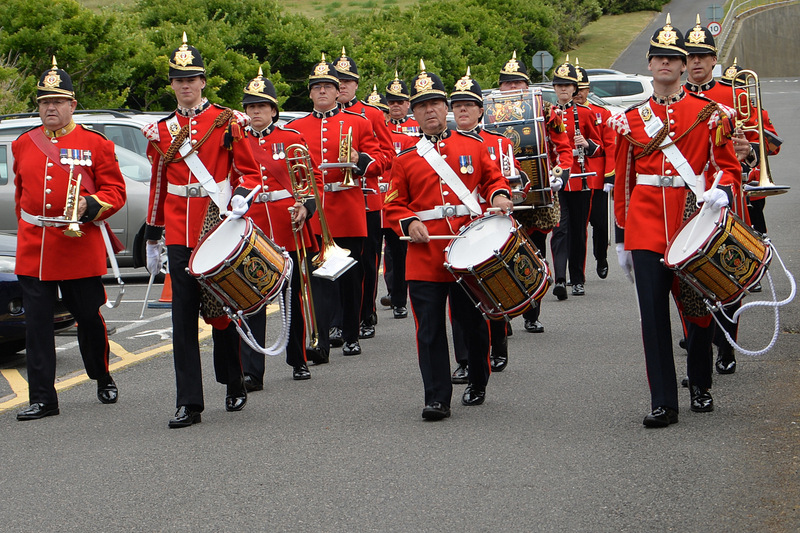 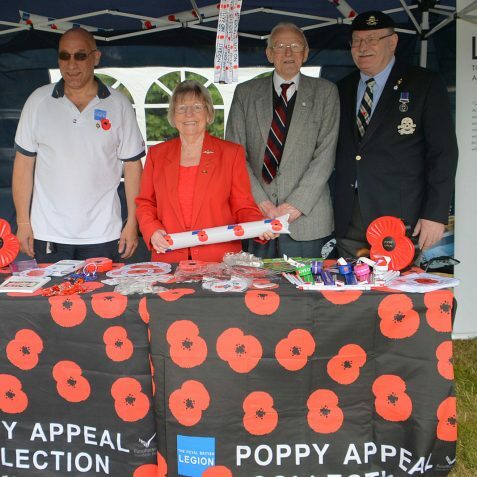 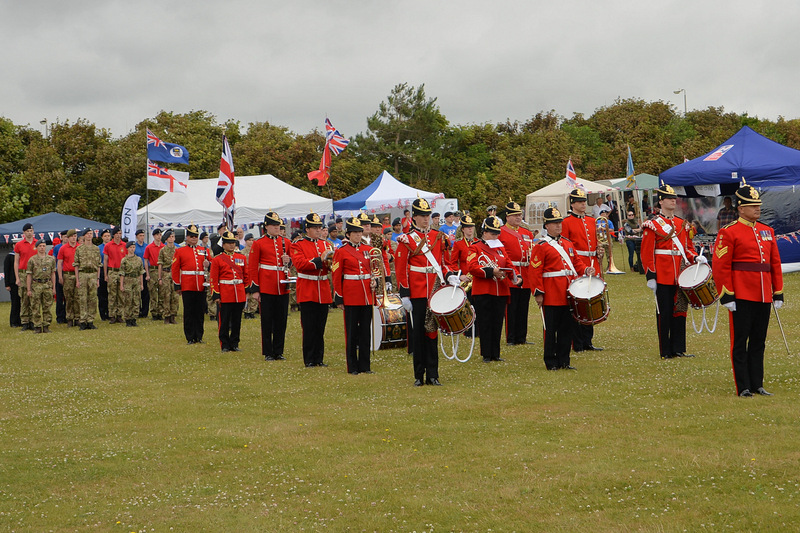 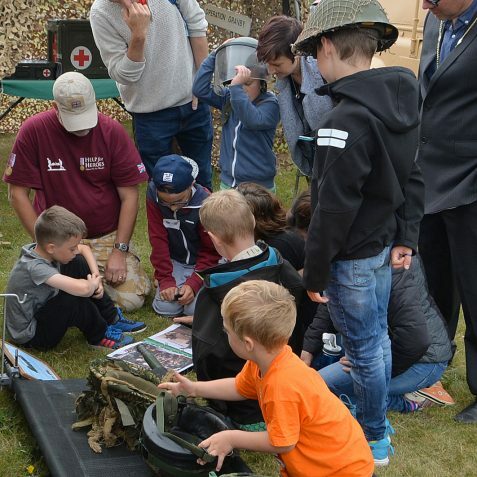 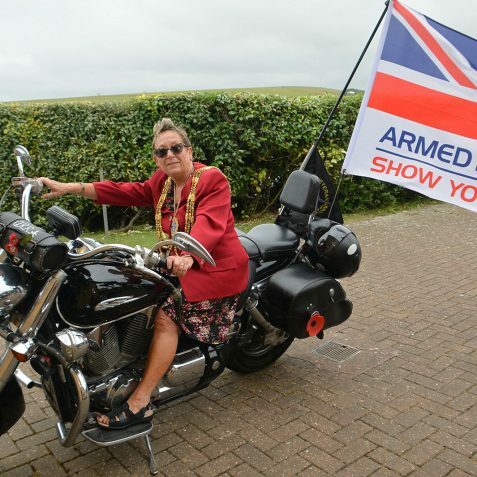 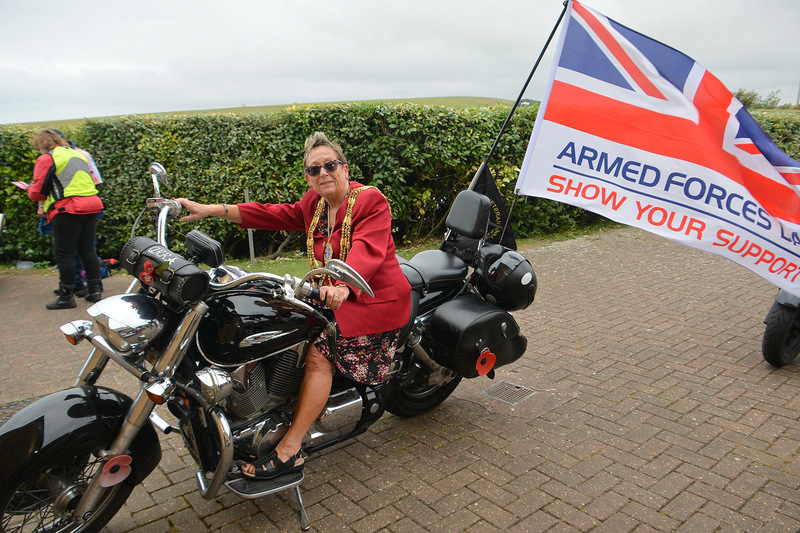 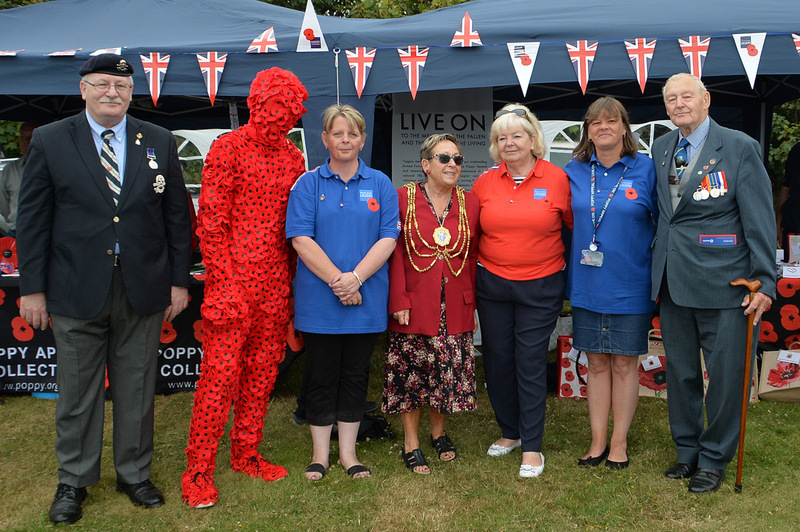 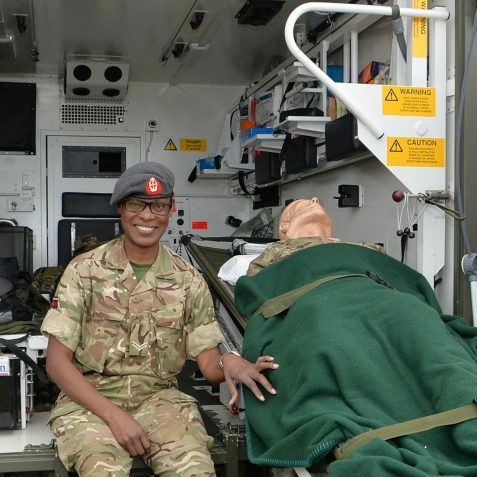 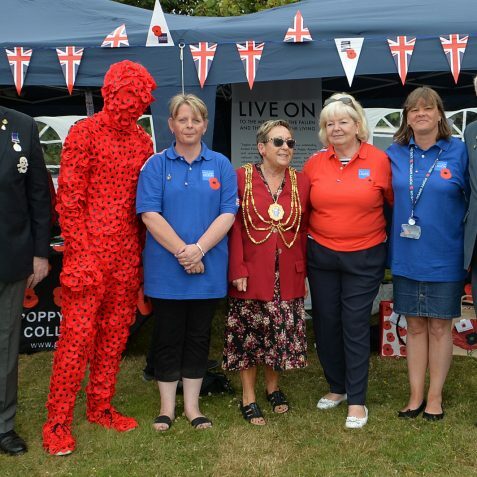 Blind Veterans UK this week staged their Armed Services Day at Ovingdean, at which service charities and organisations in the area, showcased their invaluable work in the community. 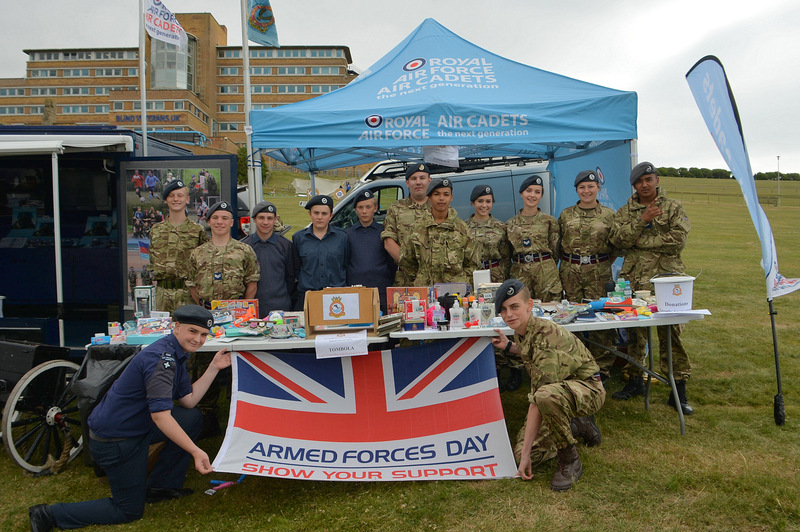 There were also craft stalls, side stalls, stands and exhibitions and of course activities and challenges for visitors to try their skills. 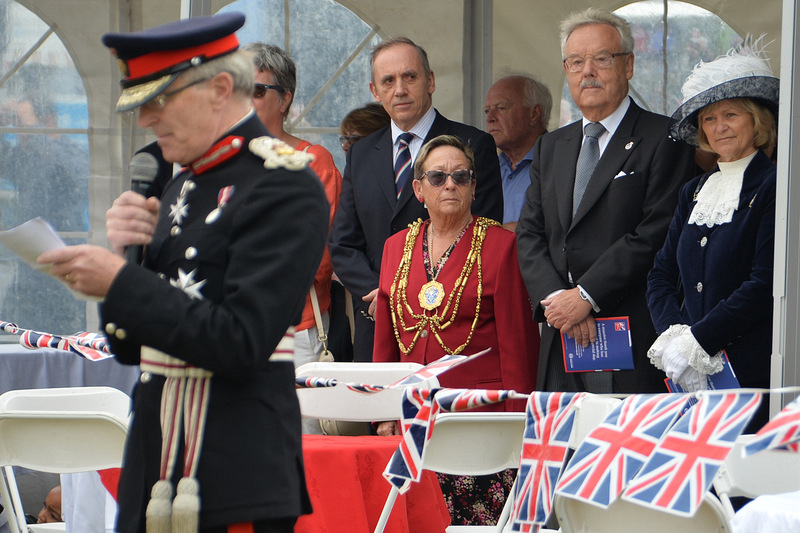 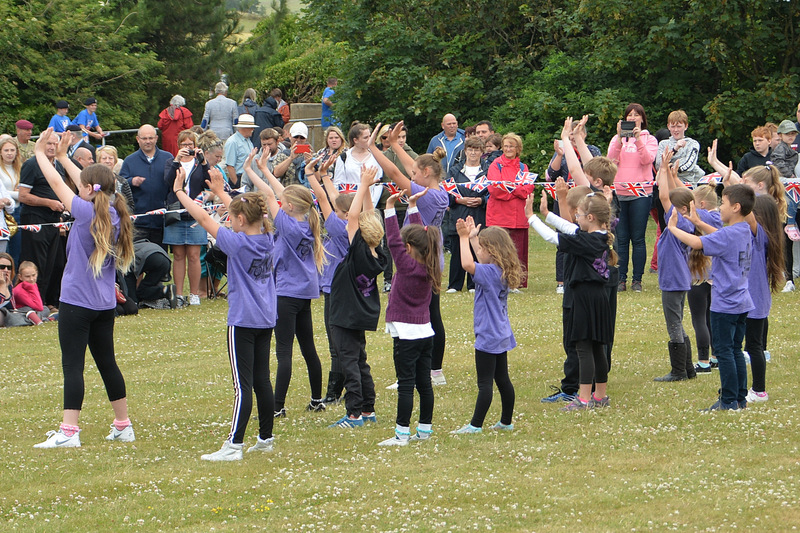 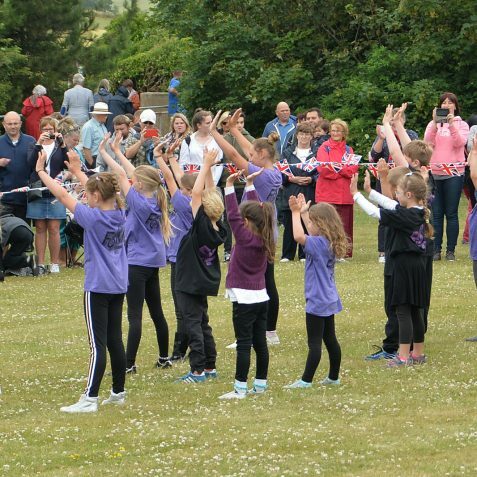 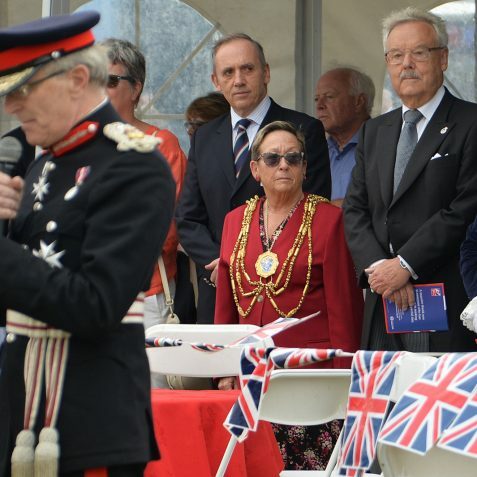 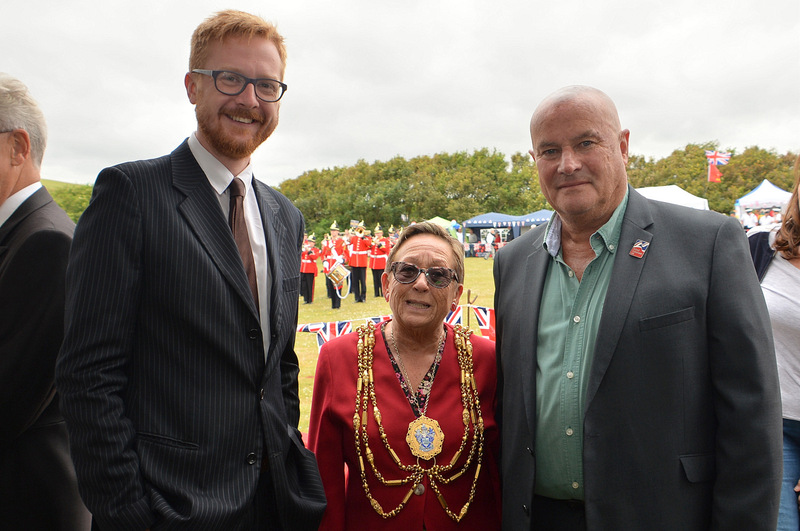 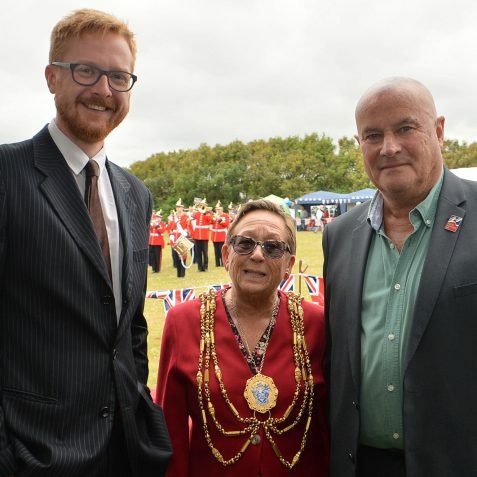 The event was opened by the Lord Lieutenant Of East Sussex Peter Field, and was attended by The Mayor of Brighton and Hove, Councillor Mo Marsh, and the High Sheriff of East Sussex, Maureen Chowen. 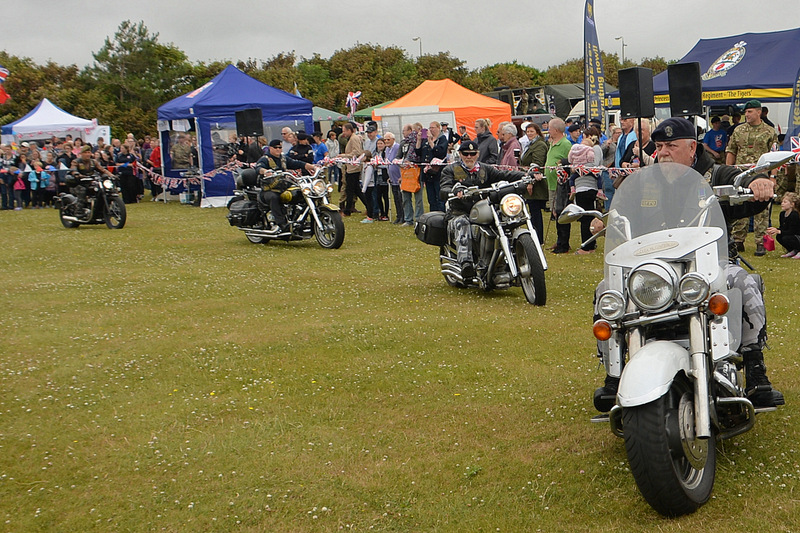 Although the weather was dull, the threatened rain kept off and a very enjoyable and successful day was had by all. 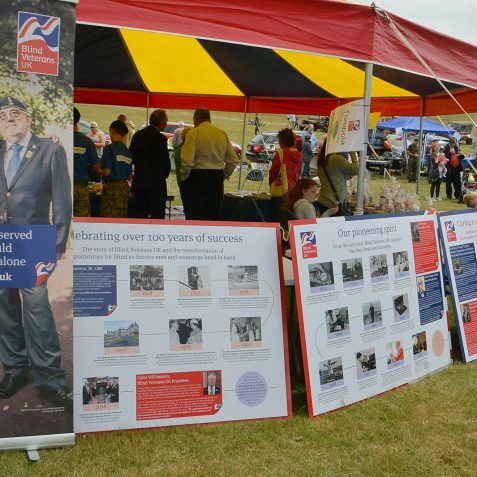 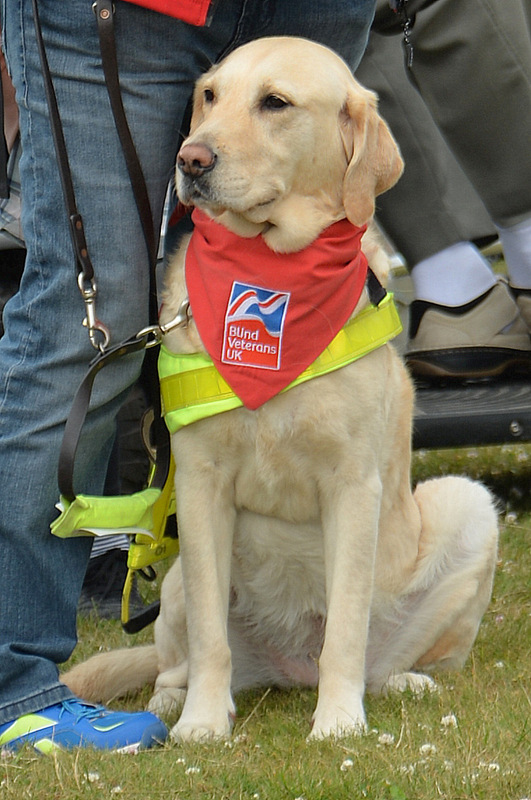 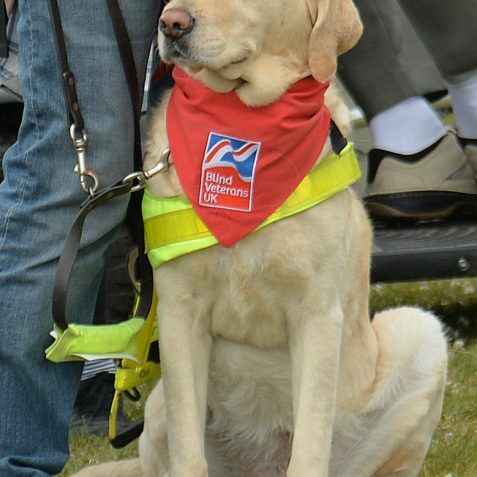 If you would like to find out about the work of Blind Veterans UK please visit their website here.